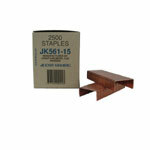 Josef Kihlberg JK 561 box staples are for use in the Josef Kihlberg 561 carton staplers. 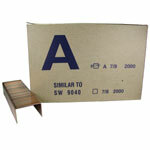 These staples conform to Josef Kihlberg strict standards and can improve the performance of your carton stapler. 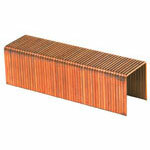 The Josef Kihlberg 561 is equivalent in size to the C box staples. 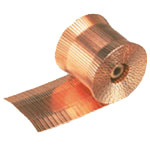 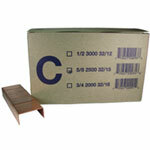 Boatman Marking has a wide selection of box staples, carton staples and Josef Kihlberg products.